A smart T-Timer option will let you know when you should move to another part of your face to get the best cleaning results. Patented Clarisonic massage motion will enhance the cleansing experience. The unit is a bit pricey. 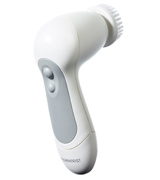 The Clarisonic Mia 2 is an ideal option for a regular skin care procedures on a day-to-day basis. Providing for a selection of two speed levels, this face brush is suitable for all skin types and conditions, be it oily skin prone to acne or fragile and sensitive skin prone to irritations. Give you face the care it deserves! An epilator head will allow you remove unwanted hair from your chin, upper lip and forehead as well as precisely trim your eyebrows. The refill brush will come in handy when the primary brush bristles go flat. Some users claim that the device battery life is rather short. The Braun FaceSpa will give you an opportunity to enjoy two treatments with one device. By simply switching between two attachments, you can cleanse skin pores deep for radiant and fresh complexion or shape your eyebrows and precisely remove the facial hairs for a well-cared-for look. The unit comes complete with an Olay skin perfecting cleanser to prepare your skin for further anti-ageing routines in a maximum efficient way. The brush is a bit harsh for a very sensitive skin. Designed in collaboration with dermatologists, the Olay Regenerist is four times more efficient for removing impurities, makeup and exfoliating dead skin cells than an ordinary manual cleansing procedure. Not only will it improve your skin condition but also prepare the skin for further treatment. 3 rotating speeds will let you customize the brush operation to your skin type and individual skin needs. Meanwhile, an inductive charger ensures convenient and safe cordless charging. A fairly long charging time. 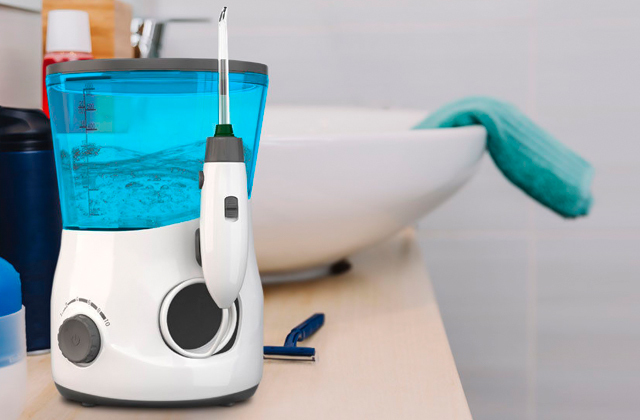 Whether at home or on the go, the unique sonic cleaning system by KINGDOMCARES allows you to follow your daily skin care routines. Variable speed selection enables the unit operation adjustment to meet your personal face and body skin care needs while soft yet highly wear-resistant bristles deliver gentle yet efficient skin purification. The set of 7 attachment heads includes even the massaging attachment to stimulate blood circulation and eventually, promote the skin regeneration. The Pixnor offers the comprehensive solution that will cater to all your cleansing needs and even more. Whether you need to clean, degrease, clear the clings, remove makeup, face massage or even anti-aging procedures, you can have it with this amazing all-in-one face brush kit. As a common practice, skin care regimen includes several essential steps, from cleansing through moisturising to main treatment. It is no mere chance that cleansing is the first and by far the most important step. Cleansing allows removing impurities and grease from the skin, unclog the skin pores, it also prepares your skin for further treatment, and promotes absorption of skincare products. The better you clean your skin the more effective treatment result you will get. Today, you can find a myriad of facial cleansers as well as cleaning devices and tools that make your daily skin care routines a lot more efficient and less time-taking. 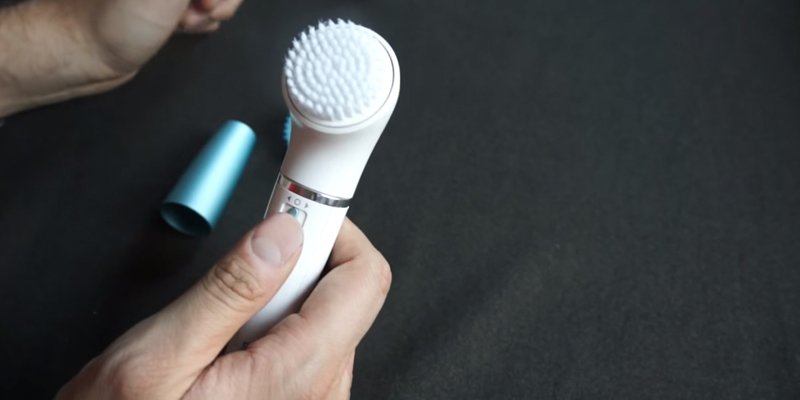 The Clarisonic Mia 2 facial cleansing brush is just that kind of a tool. It’s an electric face brush that offers you all the advantages of sonic сleaning packed in a compact and portable design. This gentle brush will delicately remove skin dirt and makeup as well as exfoliate dead skin cells delivering far better cleansing results than hands alone. 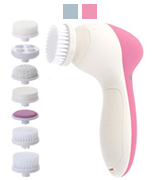 This facial brush is very simple and easy to use. All you need is to wet the brush head, add some cleanser, splash your face with water and start brushing. You can choose your perfect clean by selecting one of two operating speeds: a delicate speed mode for dry and sensitive skin types or a standard speed mode for oily, normal, and combination skin daily caring. 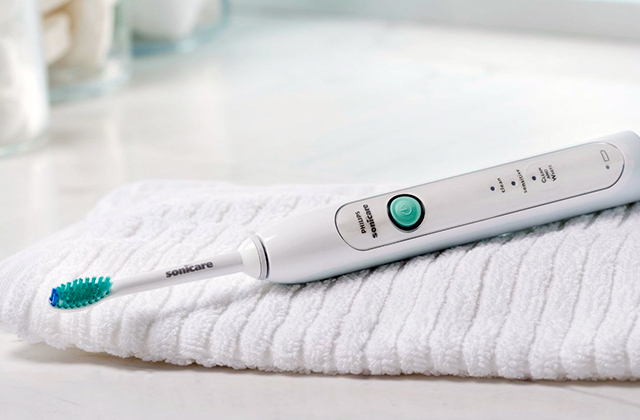 A 1-minute Pulsing T-timer will guide your brushing session and tell you when it is time to move to another part of your face for thorough yet even cleansing. Meanwhile, a pH-balanced foam cleanser included in the set will further enhance cleaning results. Though this model comes with a single soft brush, it is compatible with the whole variety of attachment heads available as an option to cater for your personal needs. A range of brush heads is designed for tackling the issue of enlarged pores, for treating acne, restoring skin radiance, and providing a revitalising and hydrating effect on the skin. In addition, the Mia 2 comes with a protective travel case to stick to your regular cleaning regime on the go. 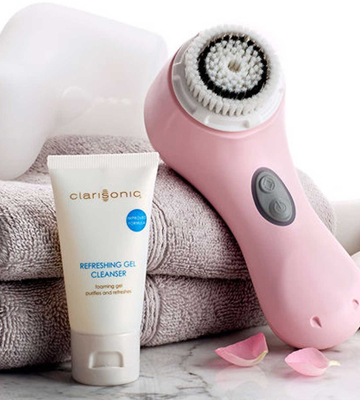 Add the Clarisonic facial brush to your skin arsenal and bring your daily skin care to a new level! The term “sonic cleansing” is coined to describe the technology that makes bristles of a brush oscillate at a sonic frequency for doing the cleansing. 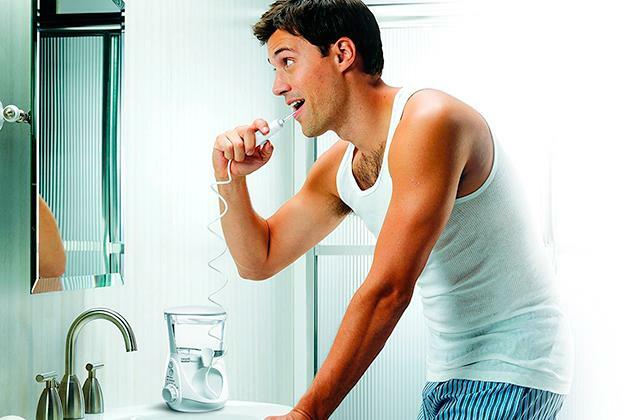 Initially, sonic technology was used to cleanse teeth and oral cavity. It is worth mentioning that Clarisonic is the pioneer in this field. 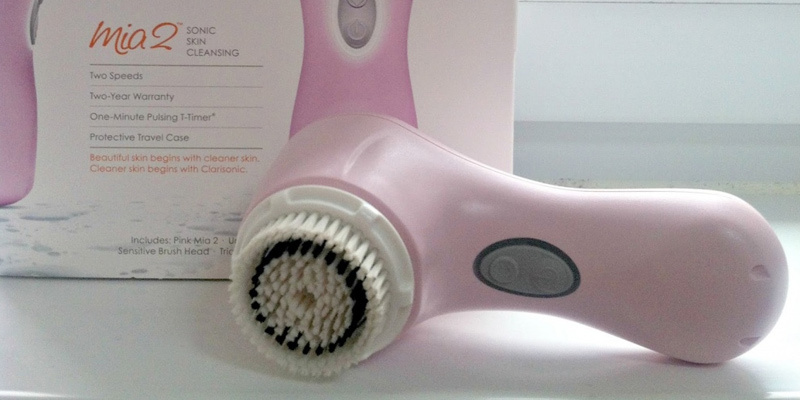 In 2004, the company introduced the sonic skin cleansing technology and implemented it in their series of high-end face brushes including the Mia 2 model. Without compromising, damaging, or irritating the skin, the sonic technology ensures a deep cleansing and allows loosening and detaching stubborn inelastic comedones, pores clearing, and exfoliating the skin lightly. As a result, you’ll have a smoother, softer, and more beautiful skin and a healthier complexion. A lot of people, irrespective of their age, suffer from acne and blackheads that might have been caused by hormone disorders, bacteria on the skin or clogged pores especially if you have oily skin. Are you one of those dreaming about clear skin free from pimples, blemishes, and whiteheads? Choose the best skin product from our acne treatment review to effectively deal even with severe acne and find an optimal solution for your skin condition. Make a step towards a beautiful clear skin! 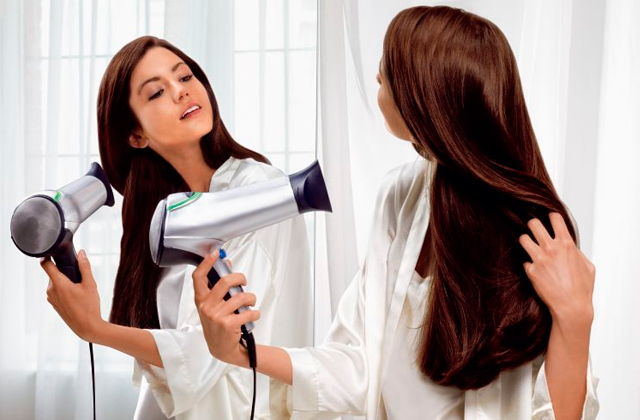 A renowned manufacturer of electric shavers and epilators, Braun knows everything about safe and painless hair removal and efficient skin care. 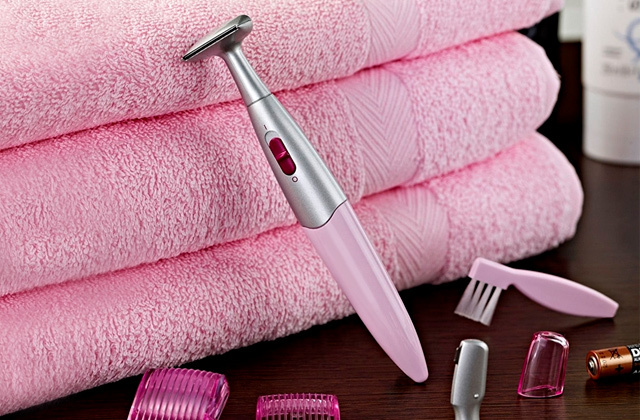 Cleverly combining its broad knowledge and best technologies, the company introduced its first facial epilator and cleansing brush system, the FaceSpa 832. 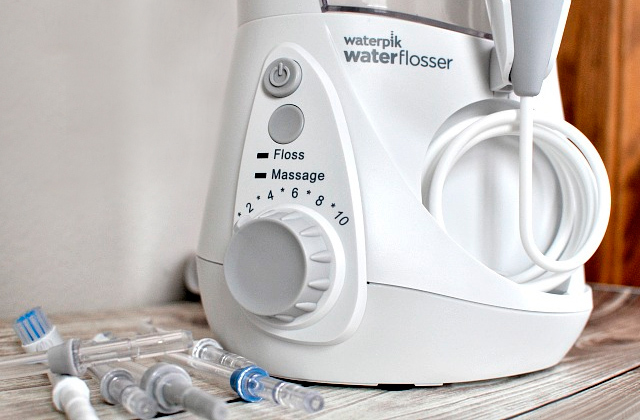 By simply changing the attachments, you can enjoy two types of treatment using a single device. What a feature-rich solution! A facial brush attachment utilises soft nylon bristles that gently yet efficiently sweep away impurities and makeup residues, deeply cleaning your skin pores by performing hundreds of oscillations per minute. The FaceSpa 832 will exfoliate the skin and help your moisturising and nourishing skin products work better to restore the natural glow of your skin. Tested by dermatologists, the brush is approved for daily use on all skin types. Meanwhile, a waterproof design allows you to use the model in the shower with your favourite cleansing gel. This option will be highly appreciated by those who lead an active lifestyle and people with a tight schedule or those who are simply in a hurry and don’t want to spend much time on face cleaning. A slim epilator head will help you get rid of unwanted hair on your chin, upper lips and forehead as well as maintain the shape of your eyebrows. 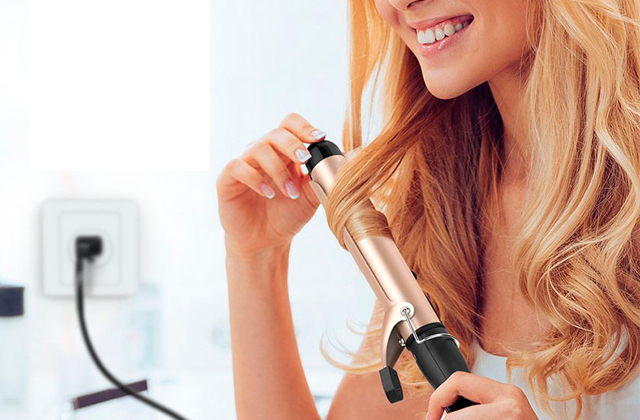 It is designed to precisely pick and remove the finest and tiniest hairs right by the roots. A two-direction switch ensures convenient epilation on both sides of the face. Unlike tweezers, the epilator works hundred times faster and delivers more thorough results that will last up to 4 weeks. The Braun FaceSpa set comes with a refill brush, a protective epilator cap, and a lovely beauty pouch to store your device or carry it around. Packaged in a beautiful pack, the kit will also make a nice idea for a gift. Use a skin cleansing brush on your cheeks, T-zone, chin, neck and decollete avoiding highly sensitive eye area and spending more time on oily zones. For hygiene reasons and achieving the top performance of a cleansing brush, it is recommended changing the brush refill once in 3 months. Since face epilation may cause a slight discomfort, it is recommended to start from the area between your eyebrows, then move to the upper lip and more sensitive chin. Also, you will likely want to do your epilation in the evening to let possible redness and irritation disappear in the morning. Being perfect for trimming eyebrows and removing the hairs between and above the eyebrow, the epilator head is not recommended for use below the eyebrow line. While a face brush is perfect for daily facial cleansing, from time to time, our skin requires deeper treatment. This is where a facial steamer will come in handy. 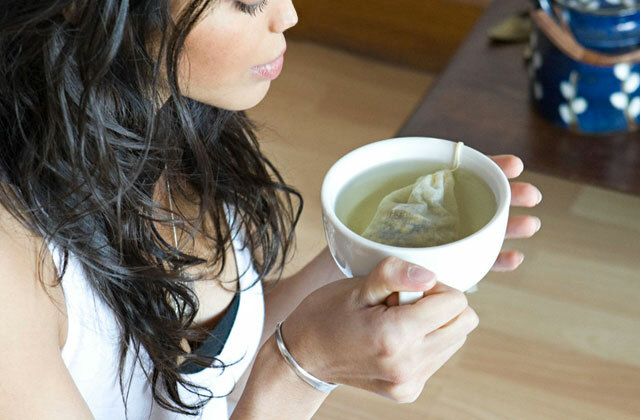 By exposing your skin to hot water vapor, it promotes blood oxygenation, cells regeneration, and improve skin elasticity, fighting wrinkles and providing a stunning anti-aging effect. Face beauty starts with a healthy skin and complexion. Makeup, particles of industrial residues and polluting agents, dead skin cells, and sebum clog the pores that may cause skin such issues as darkening or dullness. Regular and proper facial skin cleansing is the key to restoring and maintaining the fresh and radiant look of your skin. However, often dirt and grease on the skin are very hard to remove by manual cleansing alone. So, what are the best steps to take for our skin then? Olay specialists in collaboration with a team of dermatologists have developed the Olay Regenerist 3 Point super cleansing system. It’s a professional level cleansing and exfoliation tool that can easily be used at home and quickly achieves great results by using a rotating technology. Though the brush is soft and kind to the skin, it enables deep cleansing and removes impurities in hard-to-reach areas. After applying the cleanser to dampened skin, you can set one of two available speeds to choose what works best for you and achieve better purification results. The brush performs up to 350 rotating moves per minute. 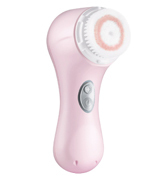 With each rotation, the device carefully cleanses and exfoliates your skin so you can feel the difference immediately. Using the cleansing system is also a great preparation for your anti aging routines. The tool comes complete with an exfoliating cleanser to peel dead skin cells before applying moisturizer or anti-aging cream to allow maximum ingredients absorption and let the skin products work their magic to the highest potential. If you look for maintaining your skin in a younger, more elastic, and refreshed condition, make this innovative tool your home beauty assistant. It will ease your daily skin care routines and deliver salon-quality results at a fraction of the cost. Dampen your face with clean water and make your cleansing brush ready. Apply some cleansing gel, foam or scrub to the brush head. Start brushing from the forehead. Perform gentle circular massaging movements over the whole forehead for 15 seconds. Then move to your cheeks and softly massage each cheek from the eyebrow to your ear during 20 seconds. Finally, brush your nose and chin, 15 seconds each. Cleanse the nose from the left to the right to get into hard-to-reach contours and make a rotary massage around the mouth. Thoroughly rinse your face with water to remove cleanser resides and wipe it dry to apply moisturizer or some cream. Stick to this brushing routine on a regular basis (at least several days per week) and positive results will not be long in coming. Do you have a rough or calloused skin on your feet that gets especially annoying in summer while wearing open shoes and spending time on the beach? The skin gets over dried and becomes prone to fissures and peeling. With a callous remover at hand, you’ll get rid of this problem quickly and easily. Your skin will regain the smoothness and delicacy as if you’ve had a professional procedure at a salon. When it comes to skincare, intuitively, we seek the best products for our skin to keep its natural beauty and youthful glow. Unluckily, in a fast pace of modern life, we often do not have enough time to follow our daily skin care routines and for many of us, regular beauty procedures are not the first priority. The unique sonic cleansing system manufactured by KINGDOMCARES will change the way you care for your skin and help you retain and maintain the skin beauty. The KINGDOMCARES face brush is an advanced cleansing tool distinguishable by having a microdermabrasion cleansing function. PBT brush bristles are super soft to work gently on your skin but highly resilient to hold their shape and efficiently remove impurities from every part of the face. The PBT material is wear-resistant and hygienic, it prevents bacteria growth and removes unpleasant smells. Thanks to a sonic technology, the inner and outer circle bristles can perform up to 220 million vibrations per second, ensuring deep cleansing to remove blackheads and whiteheads, make your pores less visible, smooth some skin imperfections, and peel off the dry flaky skin. The brush set comes with two interchangeable brush heads: one is intended for an efficient cleansing of face and neck skin and massaging while the second brush can be used to give a youthful boost to the skin of your body and care of your hands, arms, shoulders, and even legs. Since the unit is powered by rechargeable batteries, the package also includes a wireless inductive charger for convenient cordless charging. In addition, you will also get a handy pouch to have your beauty tool at hand during your travels or trips. 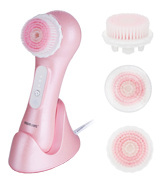 The KINGDOMCARES skin cleansing brush is a true multifunctional helper for taking care of your skin from head to toes. 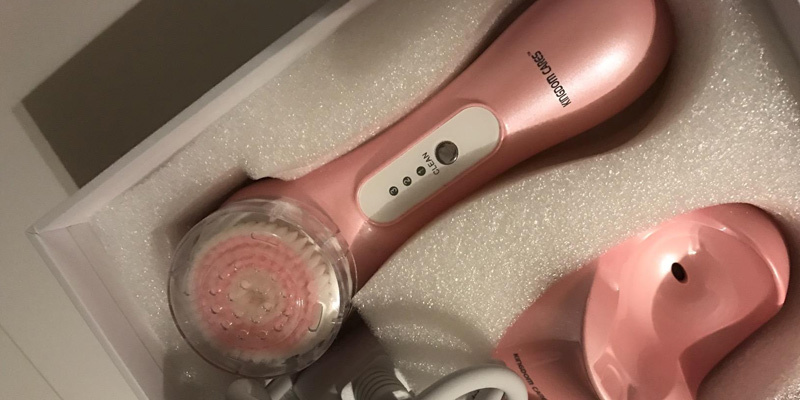 This electric face brush features 3 speed modes to provide a treatment for all skin types, including normal, dry, oily, combination, sensitive, and even problematic skin. A low speed is ideal for gentle cleansing and exfoliation of the fragile, compromised, and highly sensitive skin. It can be used in combination with specialized cleansing foams, toners, lotions, and serums to treat acne, rosacea, or soothe an irritation. A medium speed mode is designed for a normal daily cleansing of all skin types. It is suitable for removing makeup and applying some scrubs to exfoliate dead epidermic cells and refresh your complexion. When you need deep cleansing, a high-speed setting will come in handy. It works great for exfoliating acne marks, reducing the appearance of marks caused by acne and smoothing your body skin. In addition, high-speed brushing provides an intensive massaging effect, improving blood circulation to deliver more oxygen to your skin, enhancing skin elasticity and lifting overall face contour. Cellulite has manifested itself! Unfortunately, it may happen to nearly all of us. Are you tired of those skin dimples and bumps on your thighs, hips, buttocks, and even belly? There is a really effective remedy to tackle this problem. A cellulite cream was developed to prevent and reduce cellulite appearance. By improving blood circulation, breaking fats, and taking away toxins, cellulite creams help reduce wrinkles and tighten your skin. If you're the one caring for your skin health and looking for a high-end tool to make your skin care routines not only easier but times more efficient look no further. 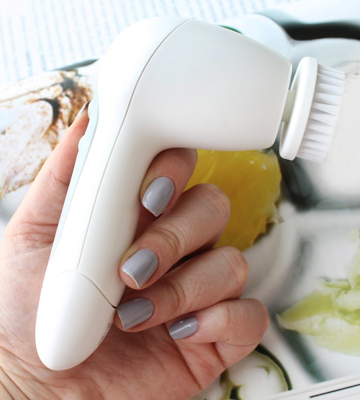 By adding the Pixnor Facial Brush to your beauty arsenal, you’ll get a comprehensive solution to meet a variety of skin care needs. Like many other models, it’s a cordless unit powered by two disposable batteries that implements a rotation technology. Yet still, the Pixnor is much more than a standard face brush and offers you the functions you wouldn’t expect to find in that kind of tool. The device comes with a bundled set of 7 different attachment heads. Along with standard facial skin cleansing and exfoliation, the model doubles as a face massager and calloused skin remover. Two rotation speed settings allow you to effortlessly choose the optimal operating speed and intensity for any part of your body to achieve and maintain smooth, soft, and clean skin. Whether you need to improve your skin condition or remove tough callouses from hands or feet, the Pixnor will help. It’s notable that such an exceptional functional versatility is packed in a lightweight and compact design contributing to the tool portability and convenience of use. The Pixnor skin brush will easily fit into your purse or travel bag, makeup case or gym bag. Hence, you can follow your skin care regimen whenever and wherever you are. Fitted with a range of attachment heads, the Pixnor cleansing system makes a decent alternative to salon procedures, allowing you to enjoy professional face and body skin treatment at home. See for yourself! For regular everyday cleansing of any skin type, you can use both short soft brush and long ultra-fine brush to peel off the scurf clings, remove dirt and excess oils, and prepare your skin for further treatment. A makeup sponge will help you refresh and brighten your skin in the morning and efficiently take away impurities and grime debris in the evening. Meanwhile, a latex soft sponge is perfect for massaging delicately under eye and cheek areas to improve blood circulation, enhance the skin elasticity, and reduce fine lines. If you have rough or calloused skin on your hands and heels, a pumice applicator and a crude polish accessory will help you tackle this problem without visiting a specialist. Finally, the set includes a rolling massager head for gentle yet efficient facial massage. It’s not a secret that message promotes a natural generation of collagen and stimulates skin regeneration, combating the relevant signs of aging. With that said, using the Pixnor is capable of substituting several salon procedures and allows you to make up your own home beauty program to maintain a healthy complexion and more youthful appearance. Today, having a smooth and tanned skin is a trend. Many people are sunbathing on the beaches or visiting solariums to get that beautiful swarth skin. However, overexposing your skin to sun rays might be hazardous and you definitely need an efficient protection method. The answer is a tanning oil. All-natural tanning oils will make tanning faster and safer. You’ll get a seductive glowing tan without getting burned. What idea comes to your mind when you think of a radiant face skin without such blemishes as blackheads or acne? Maybe, you think a face laser treatment or expensive beauty procedures are necessary? Or about the necessity to change your diet? How about performing face brushing on a daily basis to keep your facial skin in such great condition? A well-groomed appearance is to a large extent a result of such treatment as face washing and scrubbing. To gain the best results without visiting beauty salons, it is rational to opt for a Face Brush. This item is essential for effectively cleansing your face or body skin. This highly functional compact unit is equipped with a revolving attachment head that performs circular and pulsing movements on your skin. Thus, such brush can thoroughly remove dry and rough skin particles from the upper layer of your epidermis and clean out skin pores. If you use a Face Brush on a regular basis, you will notice a startling change in your appearance. Your skin will be healthy, radiant with beauty, and toned and you will forget about the annoyances and unpleasant experience caused by acne or breakouts. We can assure you that this review will help you find your perfect beauty assistant to suit your type of the skin. Generally speaking, there are two Face Brush types – rotating and sonic/ pulsation models. 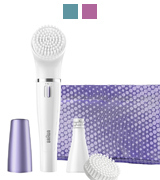 Brushes that belong to the first category are designed to cleanse your skin with the head's mechanic rotating movements. Apart from being sold at a quite moderate price, they will be perfect for a normal skin with no inflammation or acne. If you experience pimples or acne on your skin and have to opt for a device that suits you best for grooming your skin, sonic skin brush is the very thing we recommend paying attention to. Having purchased a model of this type, you will soon forget about these unpleasant issues. With that, a brush with a single speed operation will be effective for a deep exfoliation of your epidermis if you perform face brushing on a regular basis. In case your facial skin is very sensitive and you don’t want to have a "dry desert" feeling after cleaning sessions, we suggest choosing a facial brush that features some speed and intensity control settings for a convenient cleaning of your skin in all the face zones. 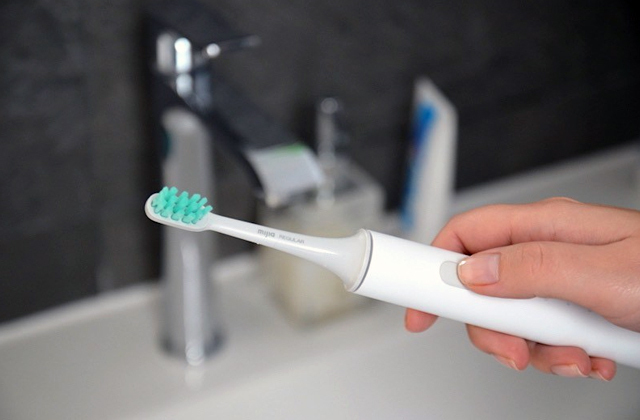 Attachments of any Face Brush define how convenient it is to use. Beauticians report that using one attachment head with soft and resilient bristles will be more than enough for keeping your face smooth and clean. At the same time, you can easily groom the skin on your arms, soles or other parts of your body with other rechargeable nozzles. You also need to keep in mind that facial brush attachment heads are to be changed every 3-6 months for hygienic reasons. Since the body of most brush models is waterproof, you can easily groom your skin even while taking a shower. 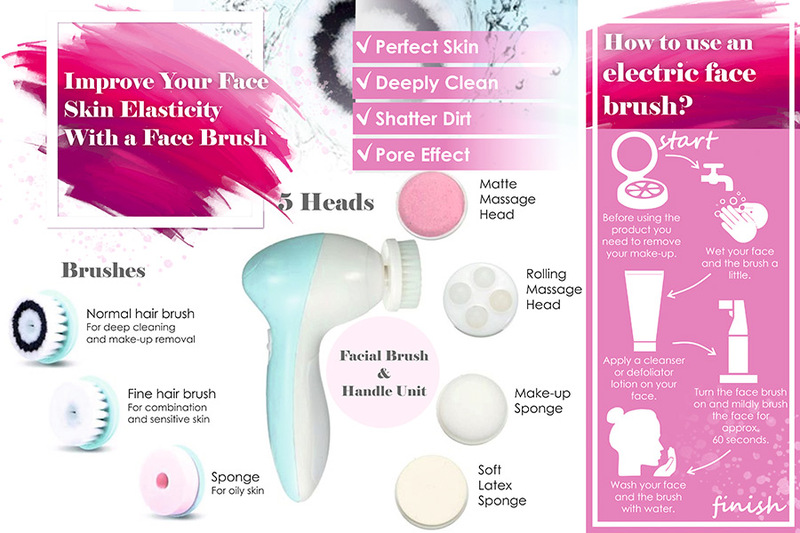 Finally, it is recommended to pay attention to extra accessories of your facial brush and the power source. 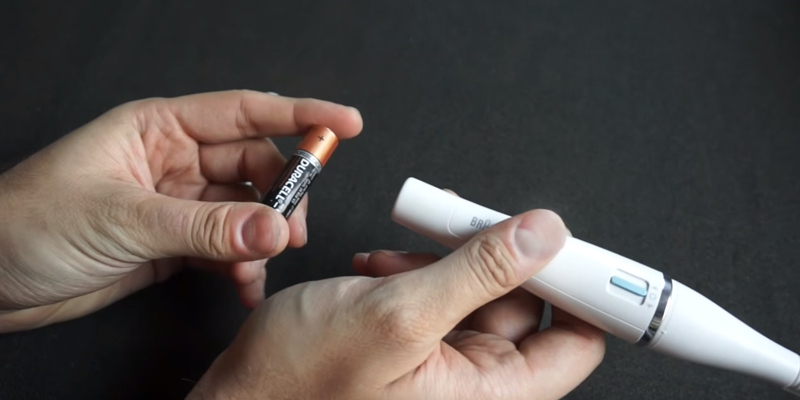 An overwhelming majority of such items are powered by rechargeable or disposable batteries of AA or another type. On one hand, units operating on rechargeable batteries will save you a significant amount of money in the long run as well as the need to look for disposable batteries. With that, you'll need to replace the battery before starting your face cleansing procedure to ensure a flawless performance of the brush. 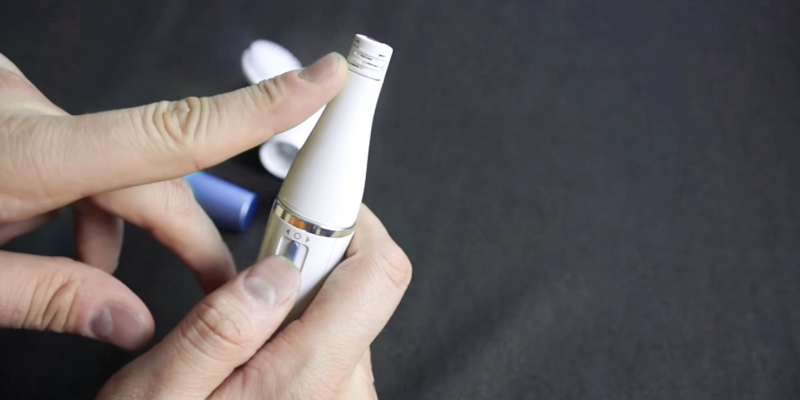 When choosing a facial brush that runs on a rechargeable battery, make sure to check whether it comes with a recharger. On the other hand, having chosen a facial brush that is energized by disposable batteries, you won't have to cancel your hygienic procedure half-done if your brush suddenly runs out of battery as you can easily insert a set of fresh batteries to resume. Generally speaking, the choice of a Face Brush depends on your personal preferences. Thanks to the cover or cosmetic bag, you will be able to keep your brush at hand if you travel a lot. Some manufacturers complete facial brushes with special gels or scrubs that make your face cleaning even more effective and comfortable. Q: Do I really need a face brush? Deeper cleansing and better removal of impurities and environmental pollutant debris. Smoother, clearer, and fresher skin tone. Tighter skin texture and improved skin elasticity. Minimising pores and efficiently breaking blackheads. Enhanced massaging effect for better blood circulation and skin lifting. Q: What is so special about sonic technology? A: Unlike traditional surface cleansing, sonic cleansing is times more efficient, yet still safe and gentle to your skin. Not only does it delicately remove dirt, sebum, and makeup, but also reduces dry patches, blemishes and helps prevent fine lines and wrinkles. As a result, your skin feels softer and looks younger. 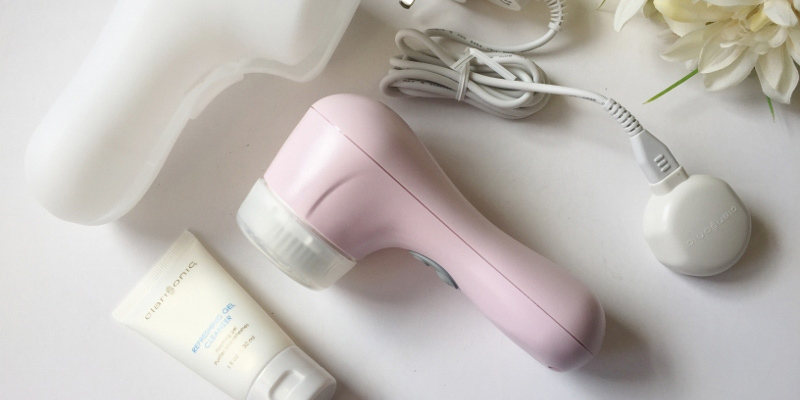 Q: Is it safe to use an electric skin cleansing brush? A: Electric face brushes are absolutely safe to use. Usually, these are cordless tools featuring waterproof design. Hence, you can use one even when taking a shower or bath. 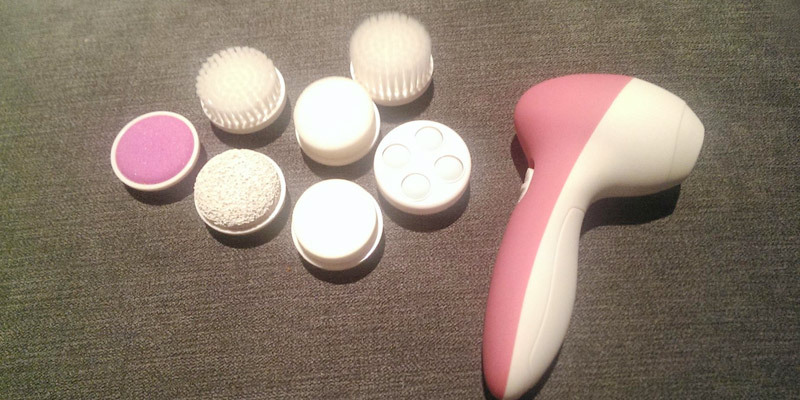 Q: Can a facial brush be harmful to my skin? A: Too much of a good thing might become a bad thing. This rule works for face brushes as well. Indeed, if you use the tool too often, brush your skin for too long, apply too much effort when brushing or use exfoliating scrubs and chemical exfoliants too often in a combo with your brush, it might result in a dry and irritated skin with red spots and even blackouts. So, to reap the care benefits and prevent any negative effects, try to avoid the device overuse. 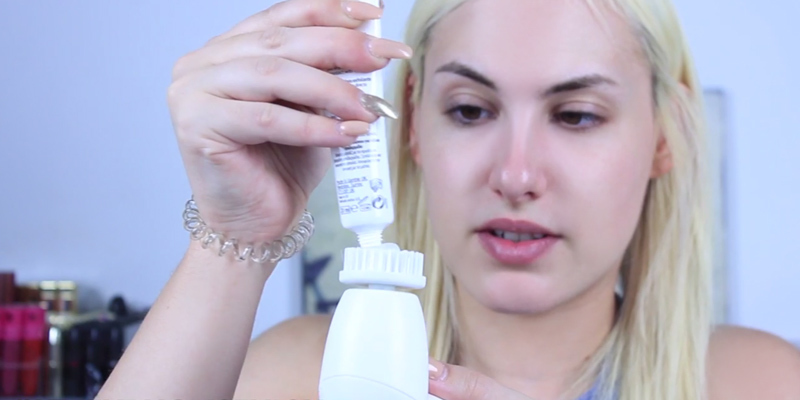 Q: Is it ok to use a cleansing face brush for a very sensitive skin? A: Commonly, electric face brushes are dermatologically tested and proven safe and gentle on most skin types, including sensitive and fragile skin. Many models are designed to treat skin with some complicated conditions such as acne, rosacea, and seborrheic dermatitis. In case of serious skin conditions, it is recommended consulting your dermatologist before using a face brush to avoid possible complications. 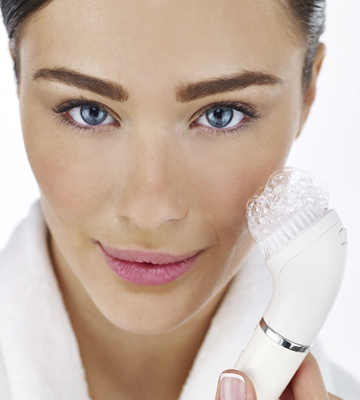 Q: Are there any contradictions to use a facial brush? A: Try to avoid brushing if you have a heightened sensitivity to certain allergens, skin infections, sunburns, and some open wounds or if you’ve recently had undergone any facial procedures. Q: How should I clean brush heads? A: Consistent brush cleaning is a must to prevent dirt and bacteria build-up on bristles. Simply wash it with soap and warm water twice a week. 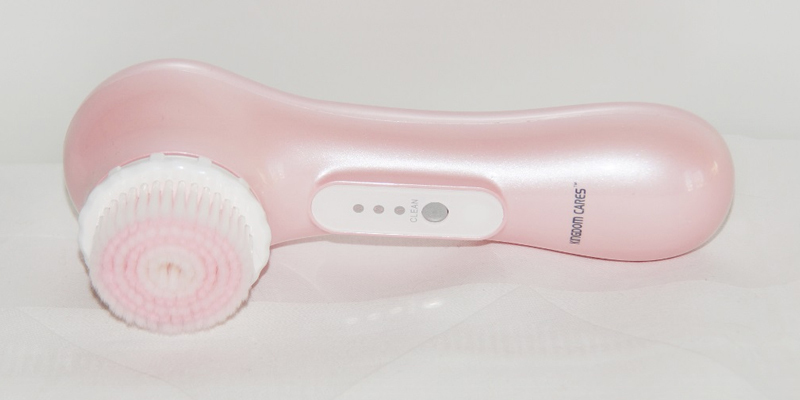 Q: Are facial cleansing brushes designed only for women? A: No. Brushes can be used by men as well. Moreover, when used for a pre-shave cleanse, they help reduce razor rash and irritation, ensuring a closer and smoother shave.